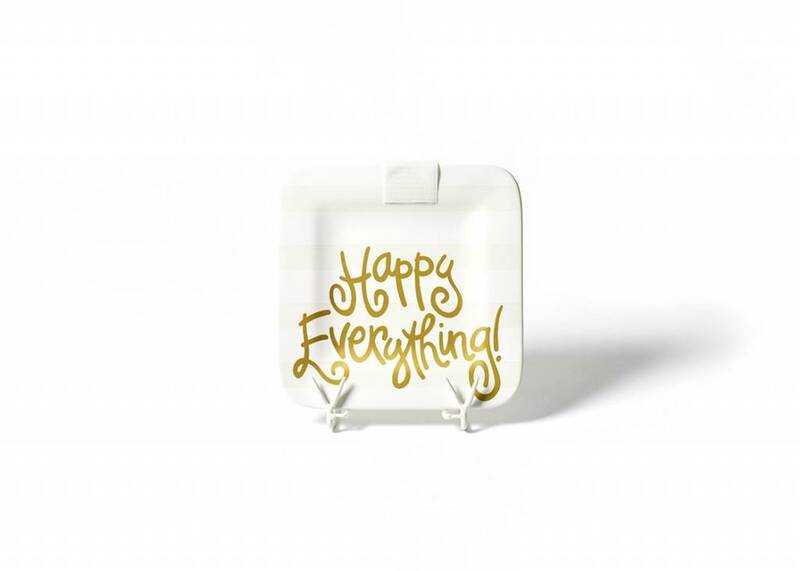 Home White Stripe Mini Platter 9.25"
White Stripe Mini Platter 9.25"
Our White Stripe Happy Everything!™ Mini Platter is a perfectly priced offspring of the Big Platter. 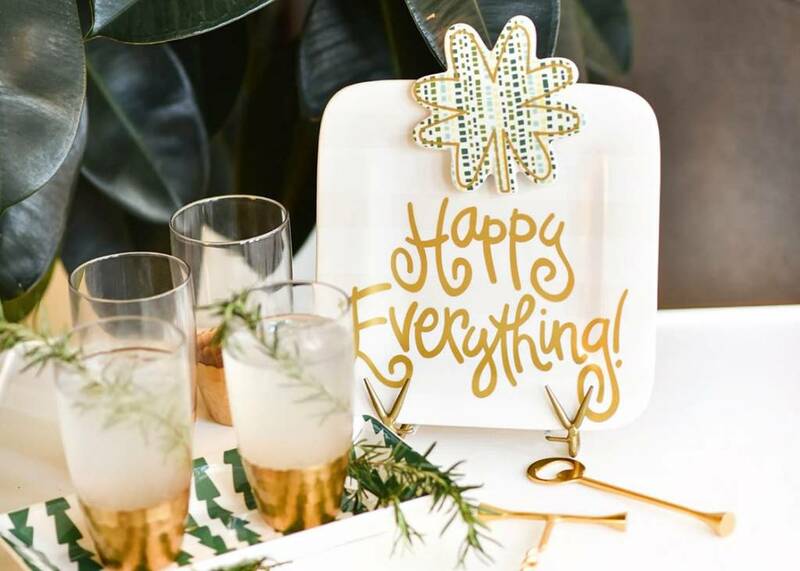 The 9.25in ceramic platter will create a happy and celebratory environment each and every day by simply attaching over 70 Mini Attachment options with the secured Velcro™ strip. 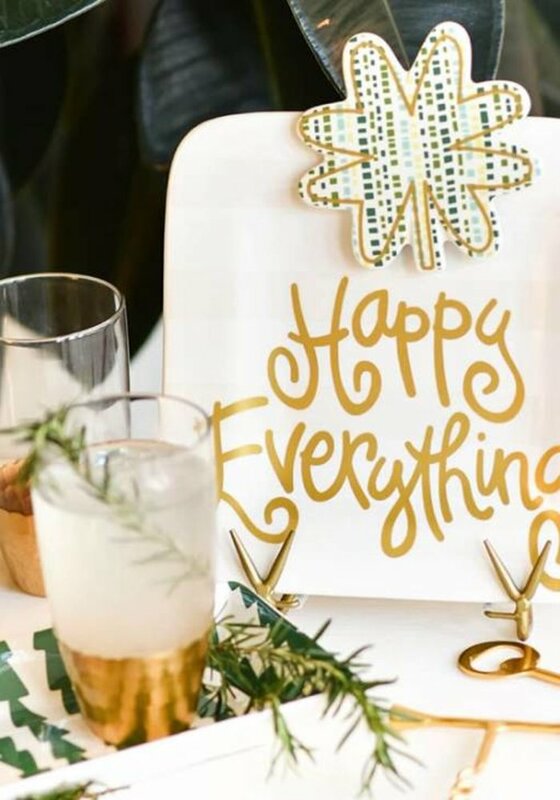 The White color palette shares the Happy Everything!™ statement in a simple manner for those with more classic and contemporary palettes. 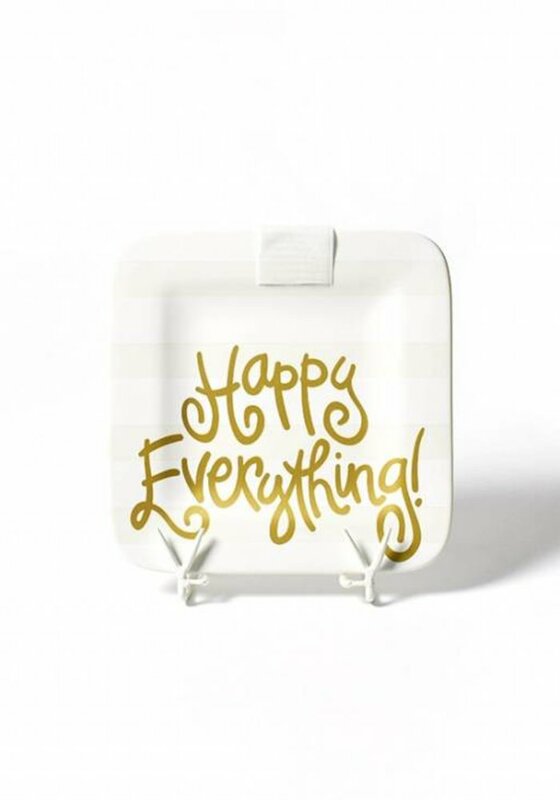 The square ceramic mini platter will help you find a little Happy in EVERYTHING! DOn't forget the plate stand and attachment bag!